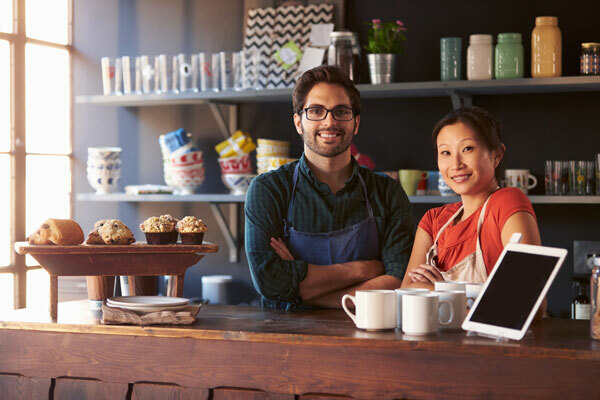 A business owner policy (BOP) is the most effective way to obtain coverage for property and liability risks. The main benefit is that a BOP costs significantly less than purchasing various coverage’s individually. It’s a smart way to get broad coverage when you’re starting a business. One disaster or lawsuit could put you out of business, so having protection can help to prevent this from happening. We here at Lydon & Murphy can help you safeguard your business and livelihood. Lydon & Murphy Insurance represents a variety of companies, we have flexibility in customizing a BOP for a particular business’ needs. If your business does not meet the criteria for a BOP or need higher coverage limits, then a commercial package policy may be an option. Additionally, there are other coverage’s needed by a small business, which require a separate policy. These include worker’s compensation, business auto, and perhaps higher liability limits for certain property and liability risks such as data reactional liability, EPLI and professional liability. Our insurance professionals at Lydon & Murphy Insurance are glad to meet with you to understand your business’ unique needs and help you determine the policies and coverage options that are best suited for your situation. Please contact us to arrange for a free consultation. If you are interested in a Business Owners Policy or have any questions please contact us and we will be happy to help!